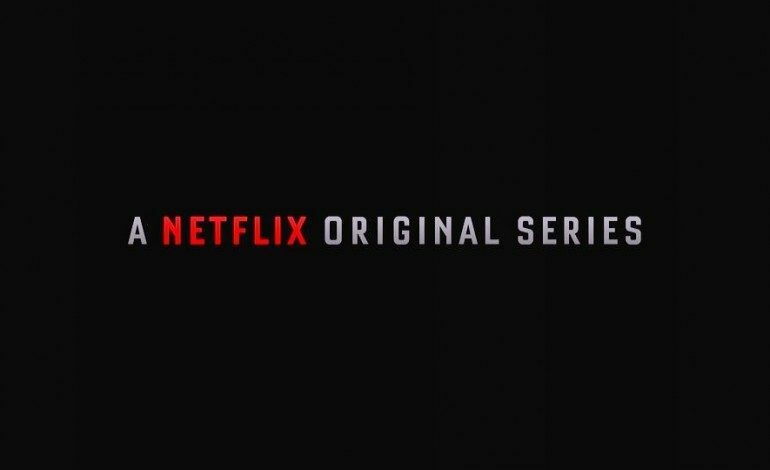 A slew of TV execs reportedly checked into the hospital for “exhaustion” yesterday after learning that Netflix will double the number of original shows it is creating in 2016. Ok, maybe that part about execs isn’t entirely true, but they should be worried at the announcement considering Netflix’s success with original content. Since the service doesn’t require a cable subscription (only an Internet connection) every good show they air lures a viewer away from the networks and paid-cable. The decision is actually a strategic financial move for Netflix since original programming is ultimately less expensive than streaming shows made by other companies. With their own content they have unending, exclusive rights to stream content worldwide while contracts for shows purchased from networks or cable come up for renewal every few years. That can mean pricey increases determined by the popularity of the show or even the region of the world it’s being streamed to. American audiences don’t often pay attention to the global side of the entertainment biz but overseas audiences are a massive market. Movie or programs that didn’t perform well in the U.S. regularly make a majority of their income overseas, where audiences are hungry for U.S. made content. Still, it’s not a simple, or well-traveled, road. 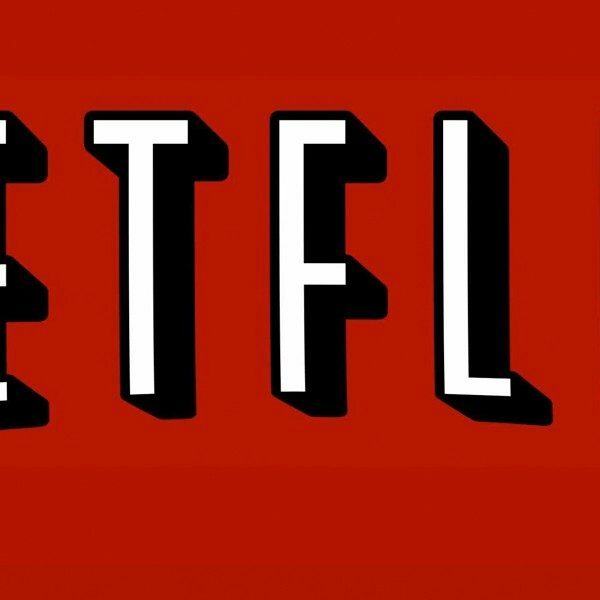 In 2016 Netflix plans to release 12 documentaries, 10 stand-up comedy shows, 30 children’s programs, and 31 original series. That’s more than double the number of current original series they’re currently making which include Jessica Jones, Orange is the New Black, Peaky Blinders, and Wet Hot American Summer. If history is any indicator, these people have a great nose for content. The Nielsen company, which tracks TV ratings, doesn’t – and can’t – rate the number of Netflix viewers. 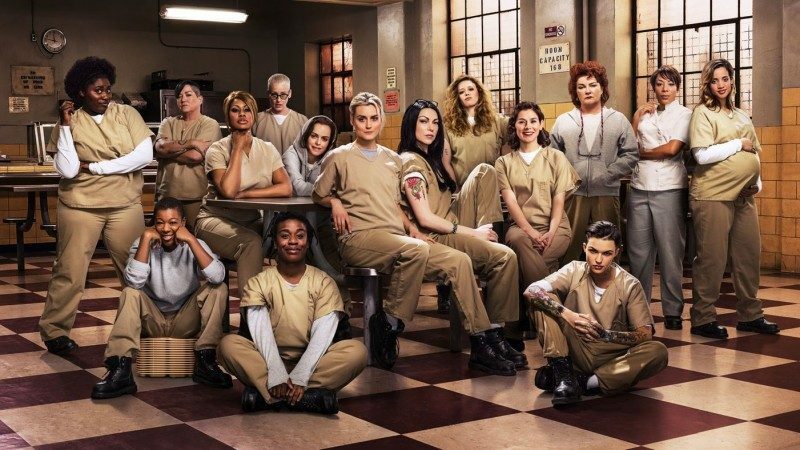 Shows that are posted to the websites of individual networks or watched via Hulu can be recorded in Nielsen ratings, but Netflix is an entirely different animal; it’s TV on demand. They don’t have to worry about satisfying advertisers, the bread-and-butter of networks, so Netflix will make money as long as people subscribe to watch whatever they’re offering – whether that be classic movies, cult favorites, or original programming. And popular opinion is that people want more of what Netflix has to offer. 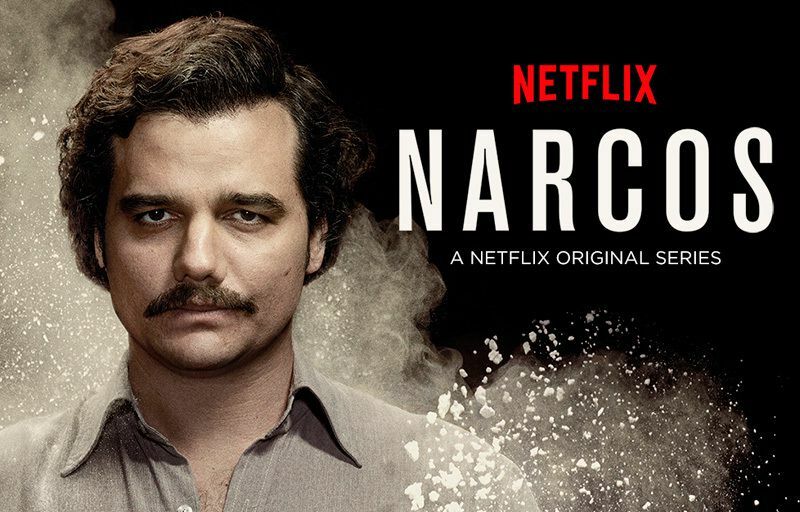 Stock market analysts FBR Capital Markets reported that Netflix users were streaming about 2 hours of video per day which, extrapolated into general ratings figures, puts it on par with national networks. 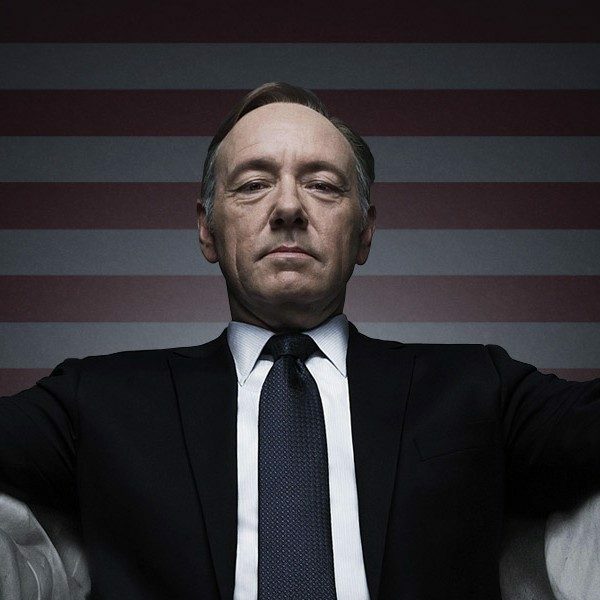 Netflix hasn’t released much information on their new series’ yet but watch for House of Cards returning on February 27, Bloodline on March 20, and Daredevil on April 10. A complete list of documentary, kid’s shows, and original programming is available on their website.